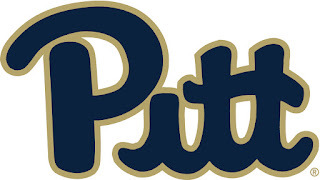 PennsylvAsia: Pitt hiring part time Japanese Language Instructors for Summer 2019. Pitt hiring part time Japanese Language Instructors for Summer 2019. The University of Pittsburgh's Department of East Asian Languages & Literatures is hiring part-time Japanese Language Instructors for Summer 2019. EALL anticipates an opening for a part-time instructor in the Japanese language program beginning in the summer of 2019. Candidates must have native language proficiency, hold at least a college degree, and be authorized to work for the University. Prior experience in teaching foreign languages and familiarity with language pedagogy or linguistics is highly preferred, but not required. If interested, please send your CV and a cover letter explaining your interest in the position to Stephen Luft (luft@pitt.edu) by February 28, 2019. Candidates with desirable qualifications will be contacted for interviews.